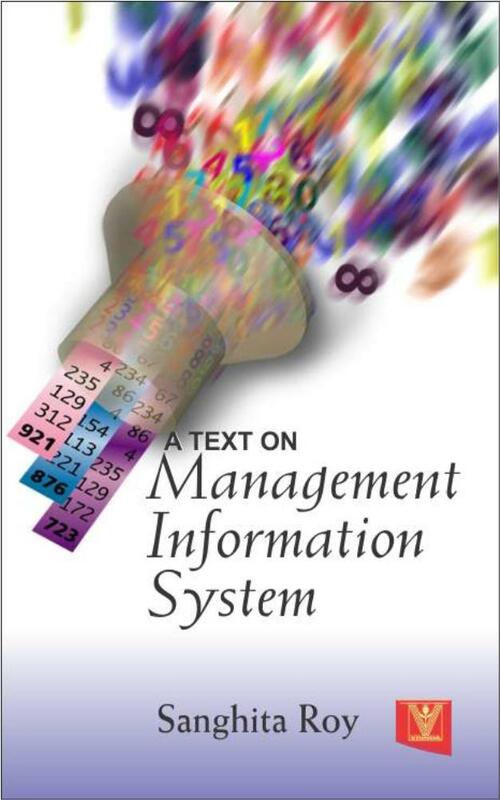 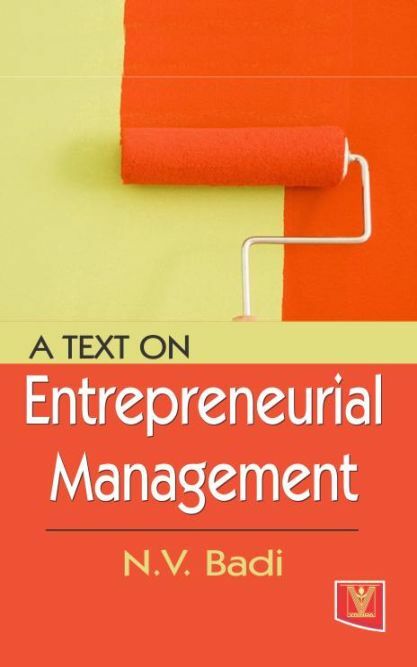 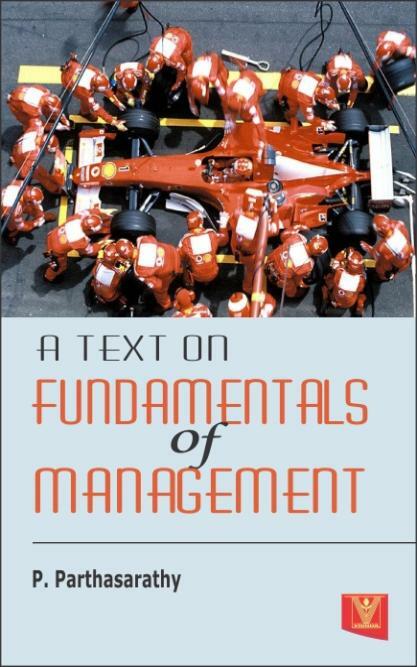 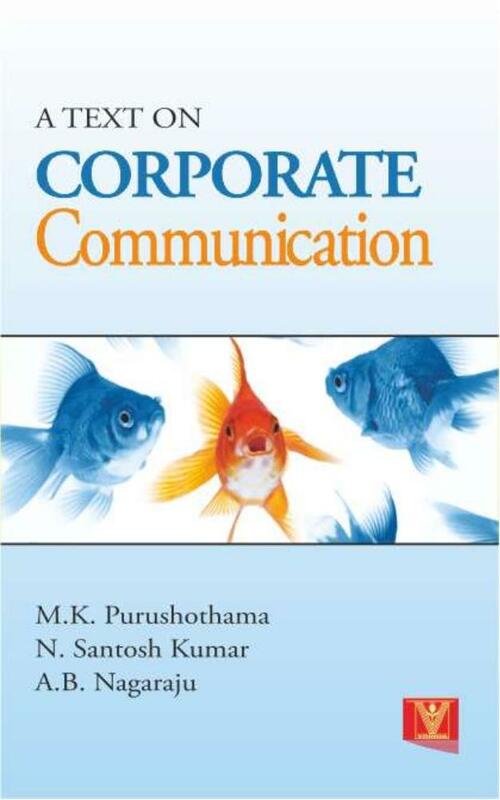 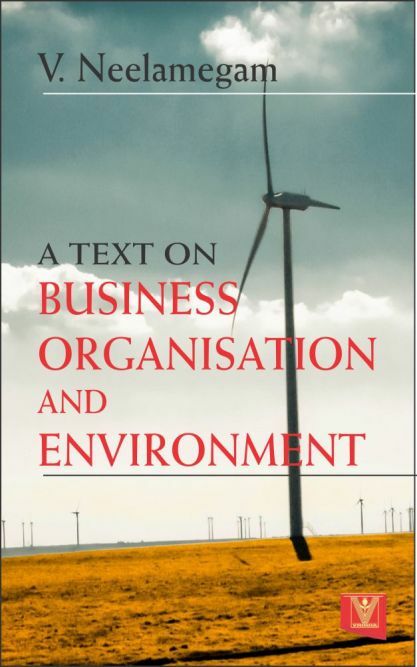 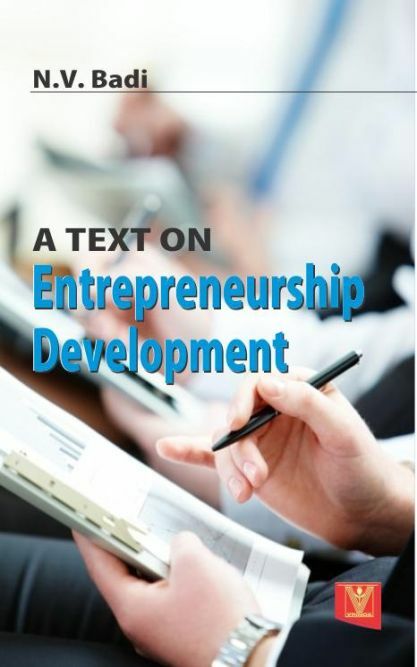 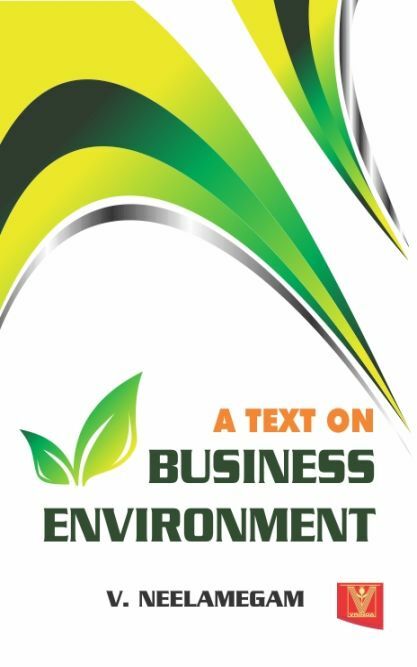 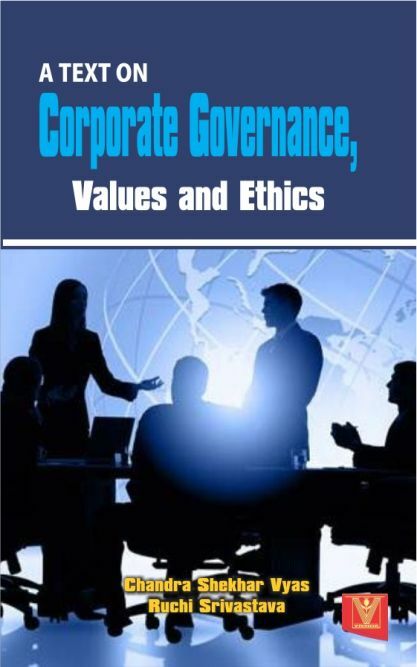 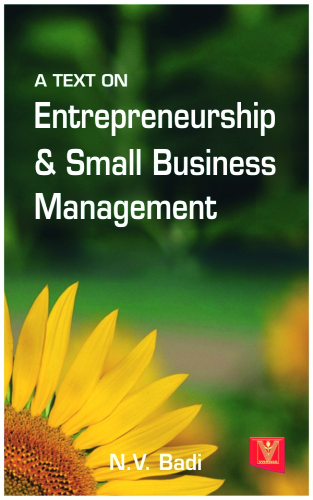 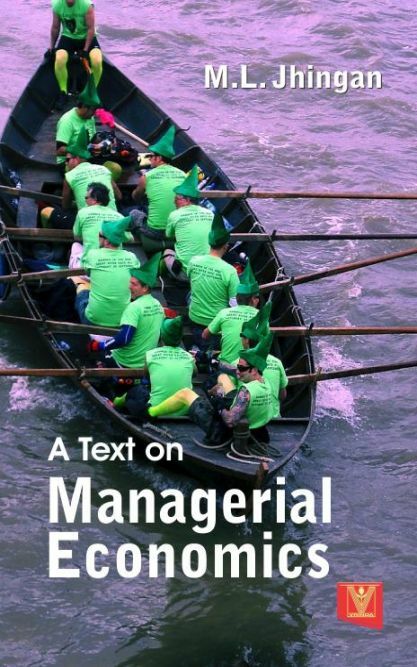 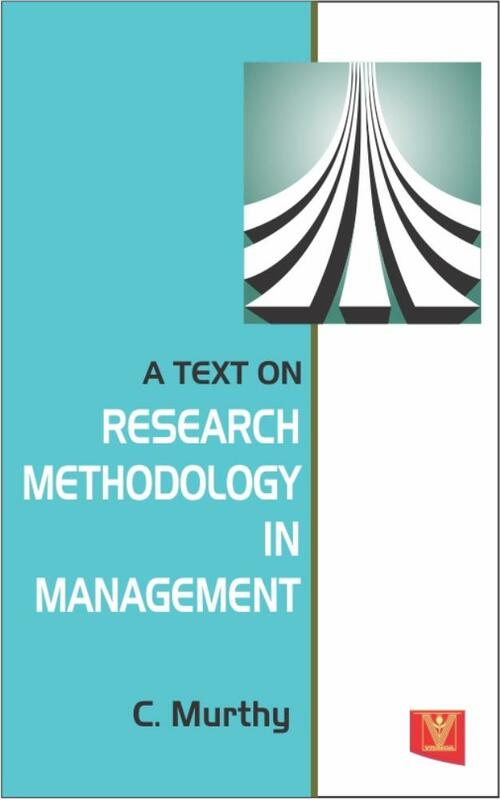 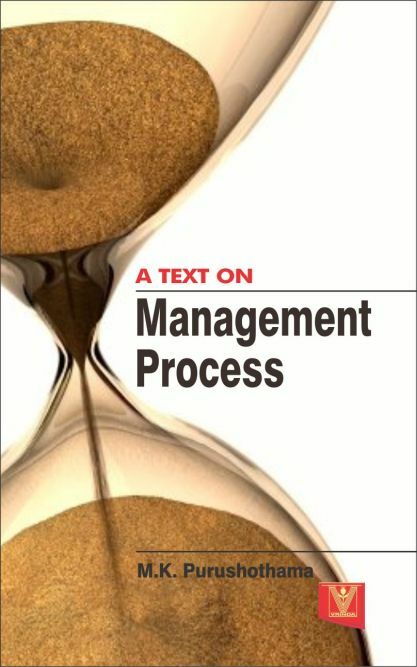 This book cover the concept of Management, meaning of research, the research process, data types and sources of data the research design, sampling techniques data analysis, layout of research report, and writing research reports in management. 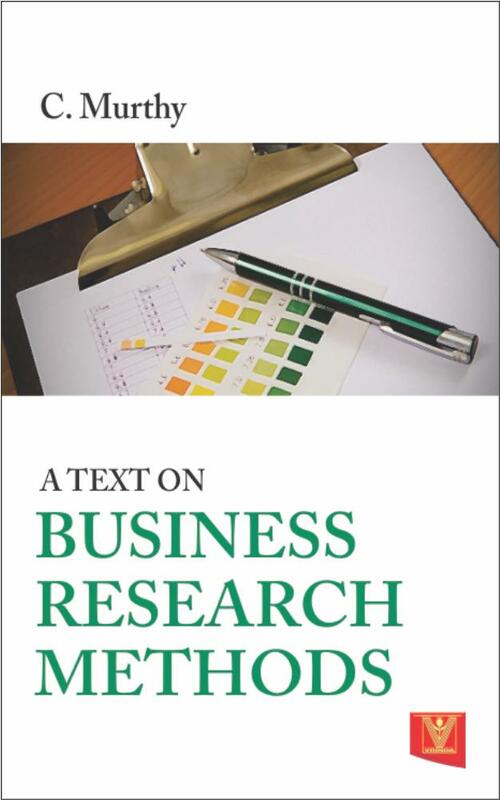 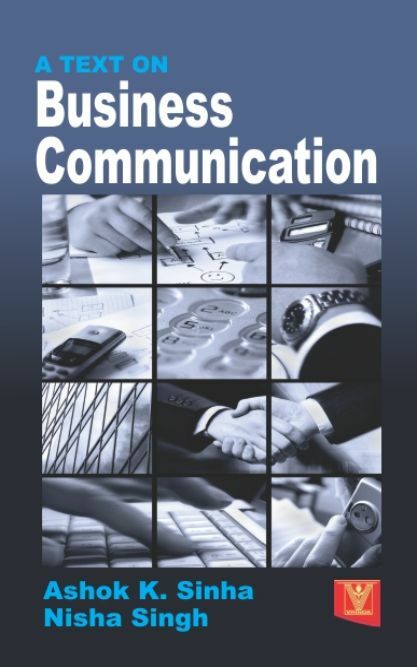 This book is meant for B.COM. 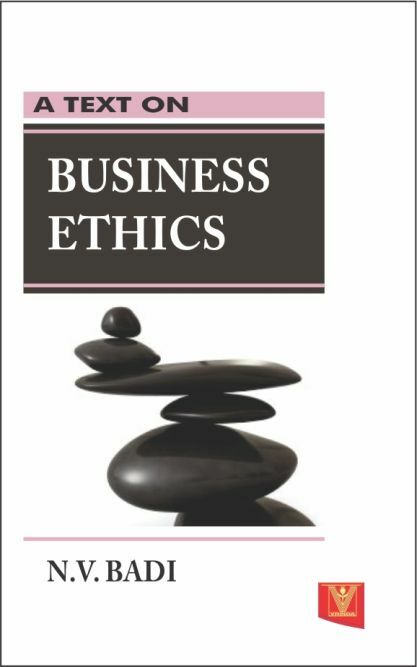 B.B.A, M.B.A., M.Phil and Ph.D in Business administration degrees of Indian Universities.